Tracr is built for and by the Diamond industry and will retain and create additional value within the industry itself. This ensures shared efficiencies and the highest quality product that consumers will have confidence investing in. A common language for the Diamond Industry to share data and enhance the interaction between businesses and allow consumers new Insights into their diamonds origin, quality and rareness. To connect an industry on a common digital platform we must build with the latest advances in Internet technology.  Tracr utilises Blockchain, Artificial Intelligence, Internet of Things and state of the art Security and Privacy. Only with these capabilities in tandem can we implement a digital platform the Diamond Industry and consumers can trust. The world’s two largest diamond producers collaborate on the end-to-end blockchain traceability platform for the diamond industry. Tracr announces the appointment of Jim Duffy as General Manager to lead the next phase of the platform’s development. 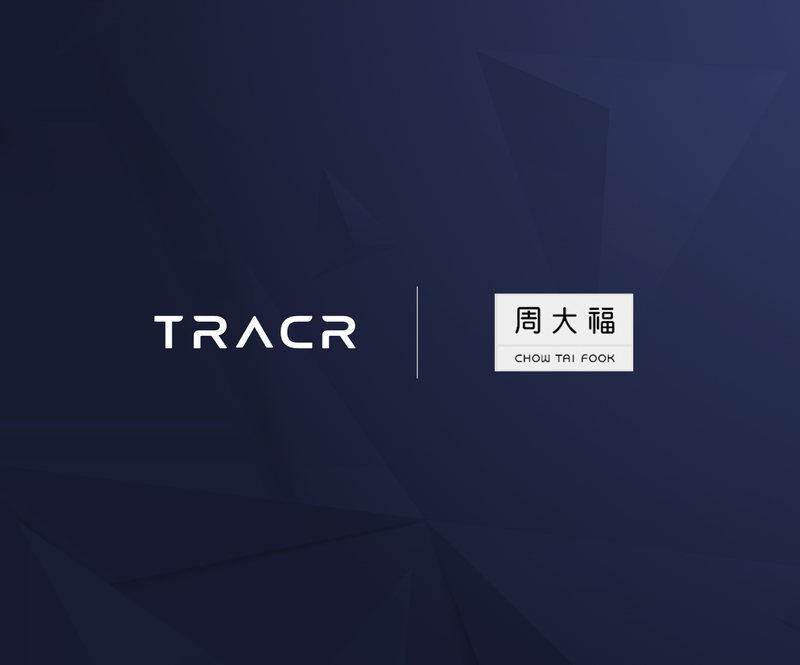 World's largest retailer of diamond jewellery, Signet Jewelers, to join pilot of De Beers Group-led blockchain platform, Tracr. We're growing our team, are you interested?